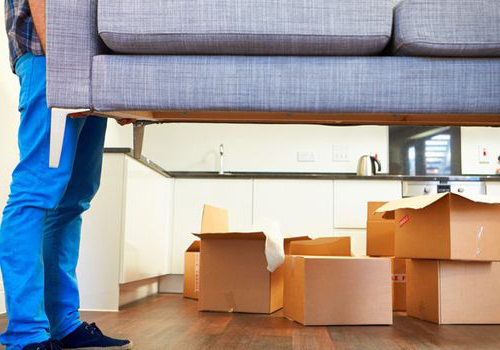 packers movers south Laxmi nagar delhi , Ashiyana Packers Movers is the best packers movers in laxmi nagar delhi Delhi’s largest household & Industrial Goods shifting solution provider with very nominal and affordable charges. With our largest chain of vehicles and Trained staffs, we make sure your new home looks exactly like your old home with all your goods safely reaching to new destination. We know how important, valuable and emotional your goods are for you. We take care them with Love and care with very nominal and affordable charge. we provide customized packer and mover service according to your need. Tight on budget ? want to pack just few important stuffs while moving ? Don’t worry we have solution for all your needs. 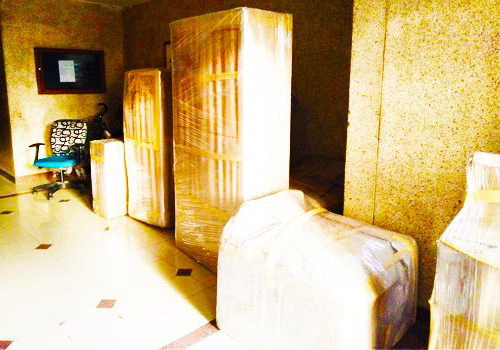 We, at Ashiyana Packers and Movers understand your emotions attached with your belongings. To encounter this, we have developed best packing and transportation services as a solution to all your shifting problems. 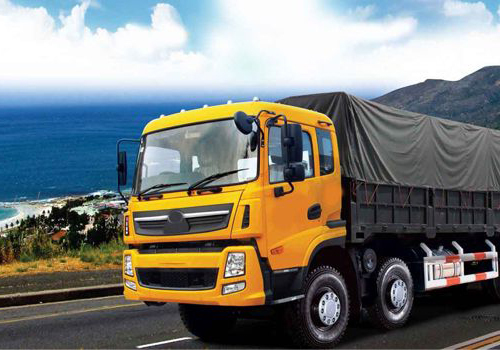 Rent a spacious truck in Delhi. We offer affordable, clean and reliable trucks to make moving house easy and stress free.